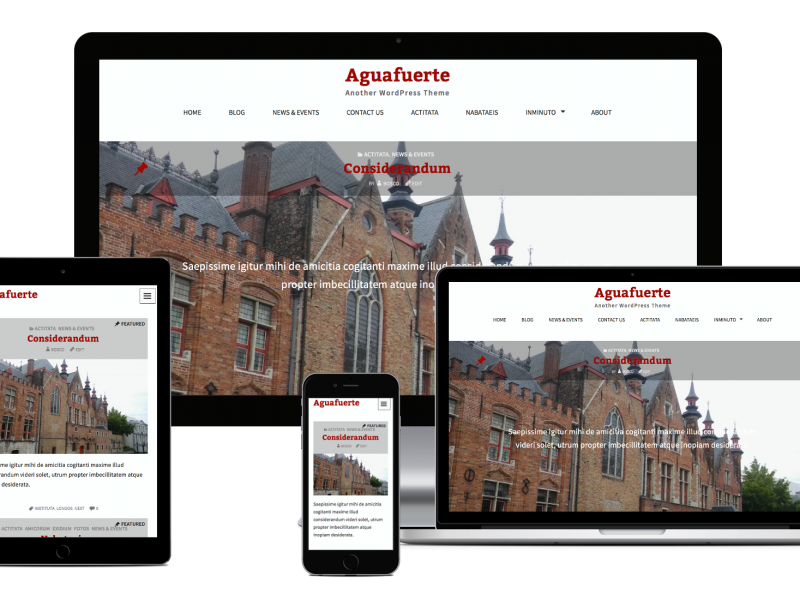 Aguafuerte is my third WordPress theme, and wants to be bold and very graphic. It was designed to be fully responsive by taking the mobile-first approach. It features the full range of post formats, three menu locations, two sidebars and two footers. 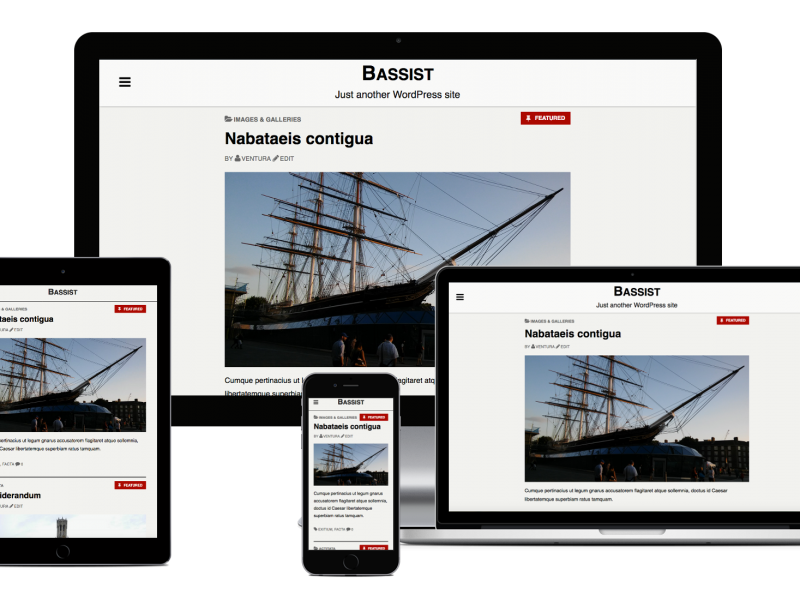 Bassist is a theme developed for musicians or other artists, it has a Front Page dedicated to show pictures, audios and videos. 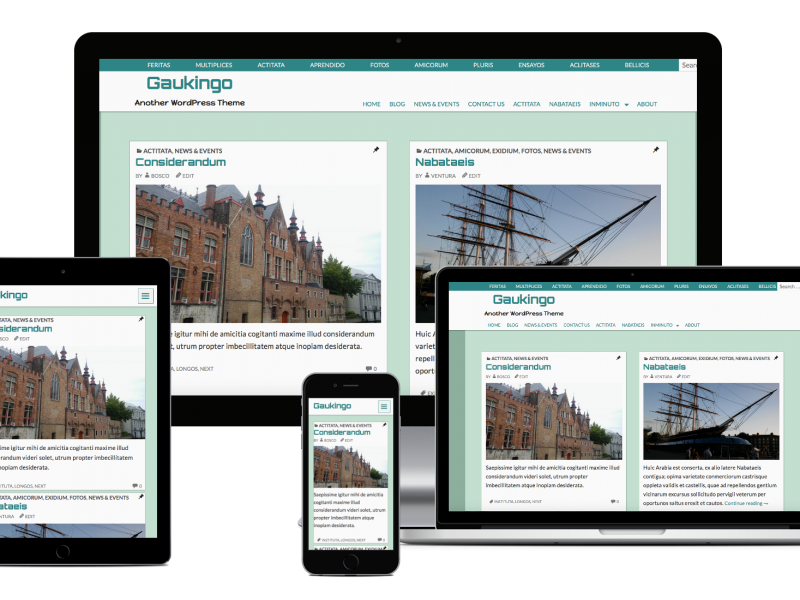 Gaukingo is my third WordPress theme, written especially for my youngest son, who loves writing, music and photography. It was designed to be fully responsive by taking the mobile-first approach. It features the full range of post formats, three menu locations, two sidebars and two footers. 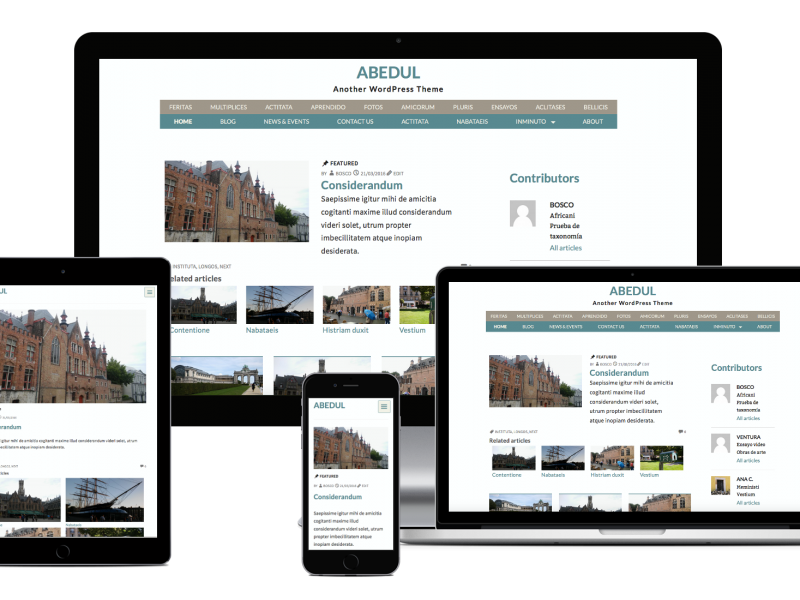 Abedul is my second WordPress theme, written with publications in mind and love for simple code. It was designed to be fully responsive by taking the mobile-first approach. It features the full range of post formats, three menu locations, two sidebars, two footers and two custom widgets that allow to have featured content in the sidebars. 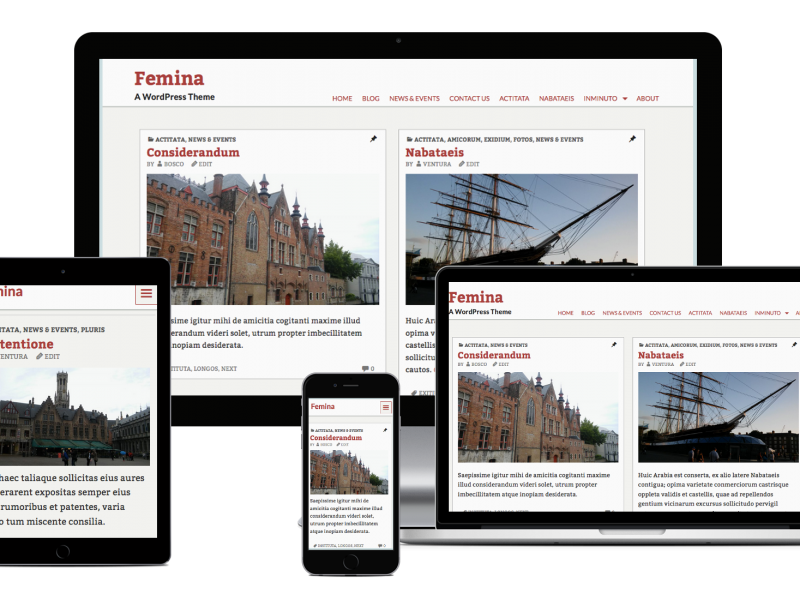 Femina is my first WordPress theme, written with love for simple code. It was designed to be fully responsive by taking the mobile-first approach. Besides a very customizable header, it features the full range of post formats, three menu locations, two sidebars and two footers.